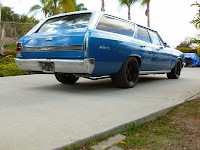 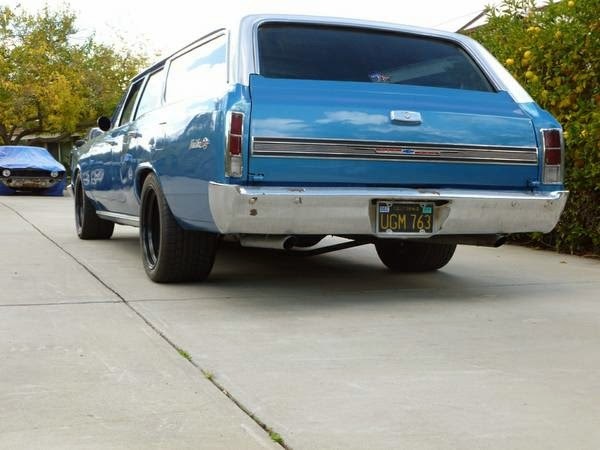 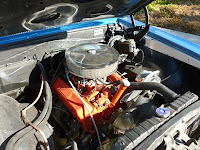 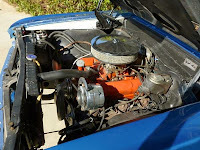 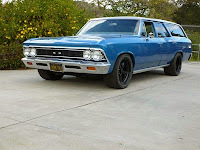 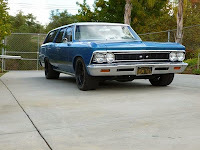 Here's a nice 1966 chevy malibu wagon with a 327 and camel hump heads turbo 350 trans with p/s and power disc brakes excellent interior, all new door weather striping and auto meter gauges. Hotchkis rear suspention arms and sway bars front and rear with 315/35 rear tires and 275/40 front tires with american racing wheels. 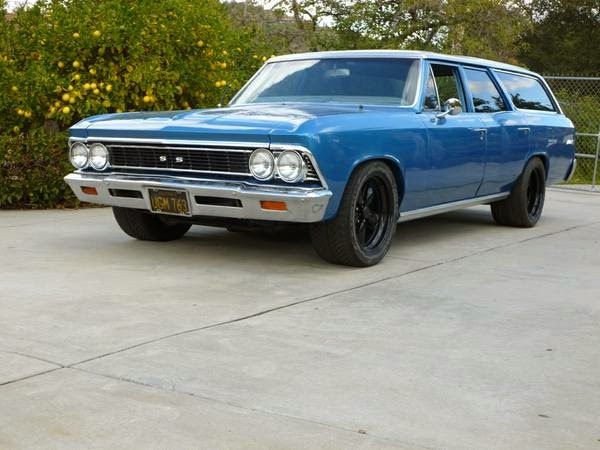 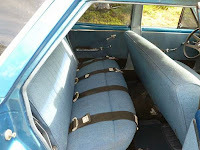 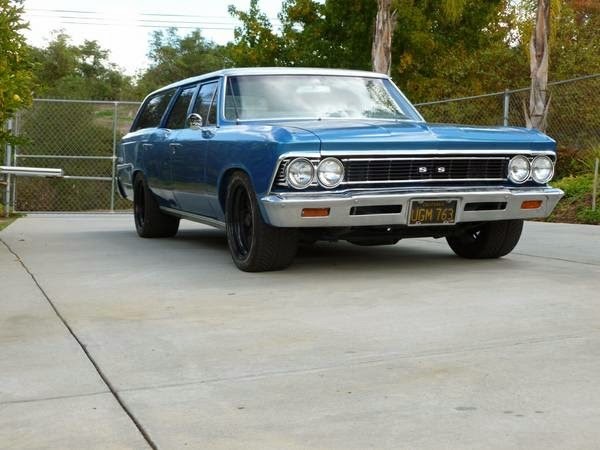 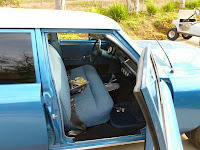 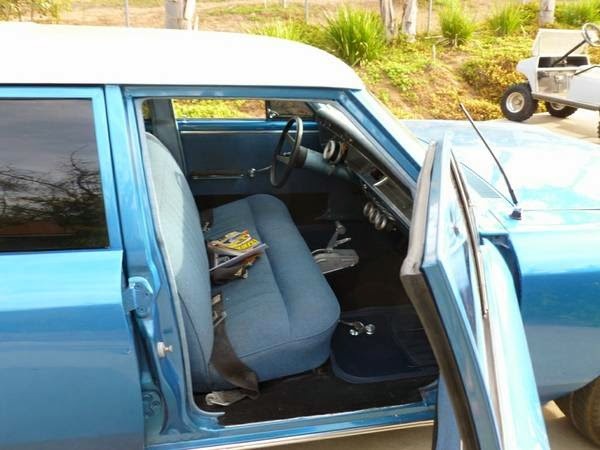 0 Response to "1966 Chevrolet Malibu Wagon for Sale"